Photos by Hailey Blog: Time to Catch up? I haven't really been blogging. I've been in a quiet mood lately. Well, actually I guess that's not really true. To be honest, I've thought about blogging a few times then though "na, i need to get this done first." Which was true, there have been important things that have needed to be done lately. Lots of them. That's because I'm leaving Saturday. AHHH!!! What?? how in the world is it already May 16??? How in the world is vacation THIS Saturday? And how in the WORLD is the Wilds next Saturday?? If you can't tell, it has all kind-of snuck up on me. Here's what's going on…Saturday I'm shooting a wedding (super excited! ), then leaving for the beach with Tifster to meet up with our family who will already be there (Linz, i'm still gonna catch up with you on your tan!). We are going to enjoy the beach (which I'm more than SUPER excited about) until Friday and head back. Then on Saturday morning Tiff any I will head out to the Wilds. Is your head spinning yet? Yeah, mine is too. So last Saturday was free. But instead of blogging, and doing other fun things, I decided I had better start packing. That's because I'm the QUEEN of procrastination when it comes to packing. I LOVED it a few years ago, what happened to me?! But I quickly found that was hard to do. Because, I still need to wear clothes, wash my face, brush my teeth, and wash my hair before I leave. Hmm….guess I'll throw those things into the "bag" on Saturday night. haha. Meanwhile my room is a wreck. The good part is that I wont be in there a whole ton this week, so it wont bother me too much. Oh…and uhh…something that i'm a little (yeah right!) 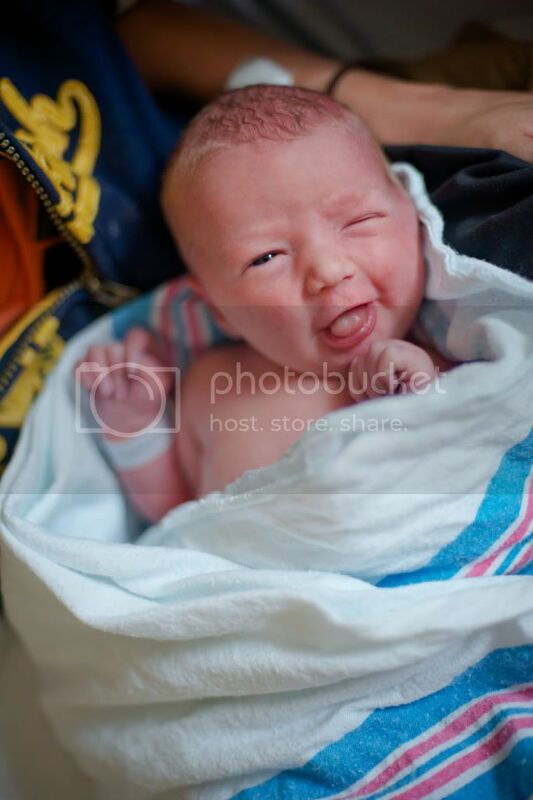 excited about…..another nephew has been born into the family!!!! Many congrats to my amazing sister Sherilyn and her husband, Matt! Three boys now….ooh fun! 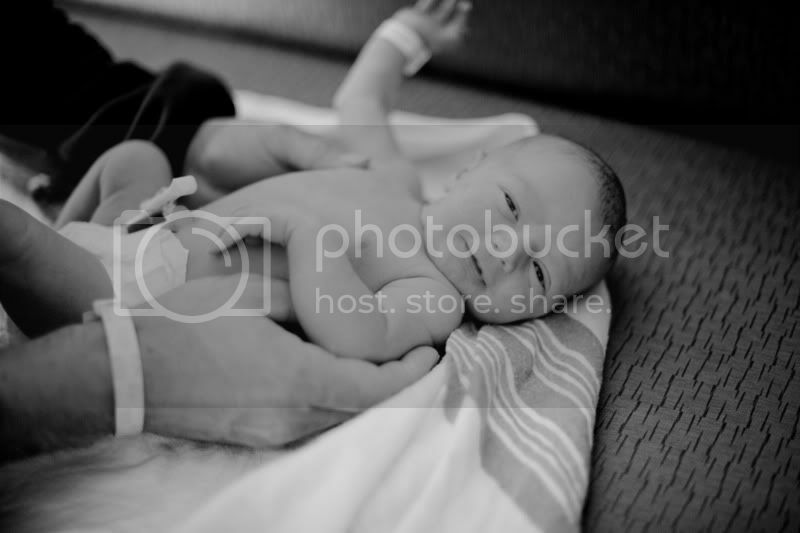 ;-) He wasn't suppose to be here until June 12th….but I'm glad he is here! Now I get to see him some before I leave for the summer!! 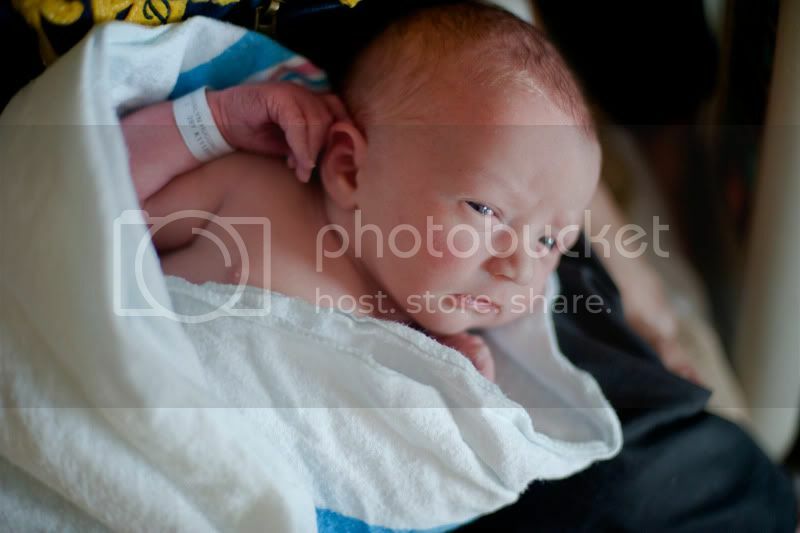 I got to see him today….and I'm basically in love. I mean seriously, aren't you? If you aren't, I guess it's ok….i'm just a tad bit bias. This week is full of hanging out with friends and family and work. It got off to a great start yesterday with photography talks at starbucks, and long conversations in the car with dear friends. And today? I got to see my new nephew! Yay! =) I like weeks like this! Oh, so sweet. Congratulations, Hailey! Being an auntie is so much fun, isn't it?! =) What's his name?